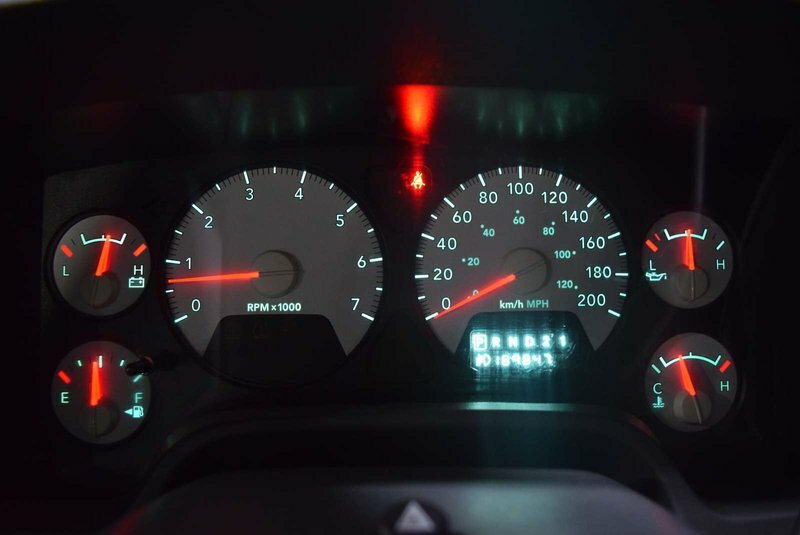 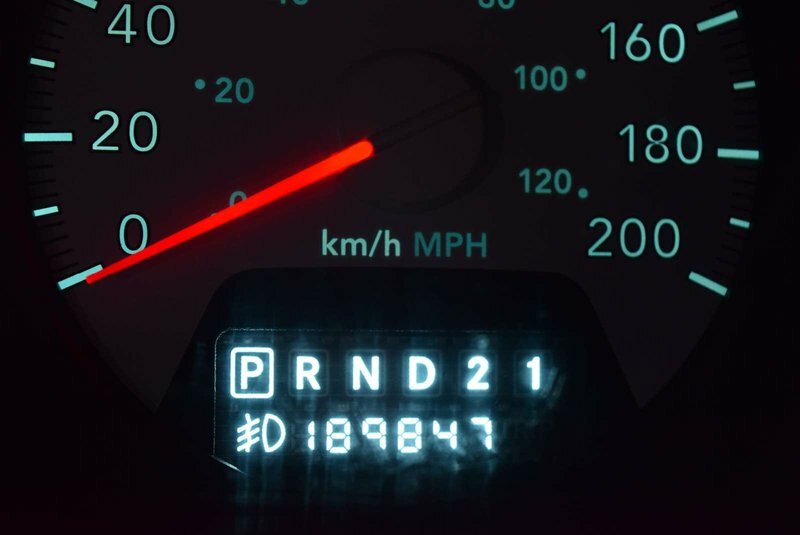 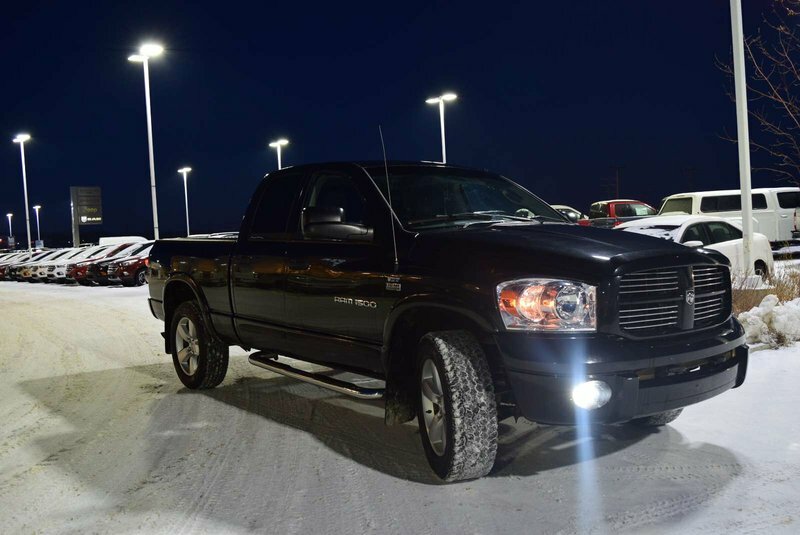 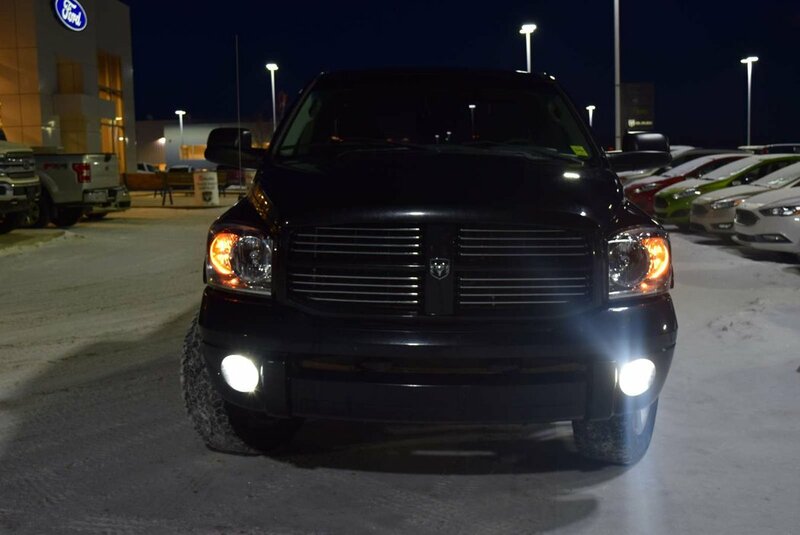 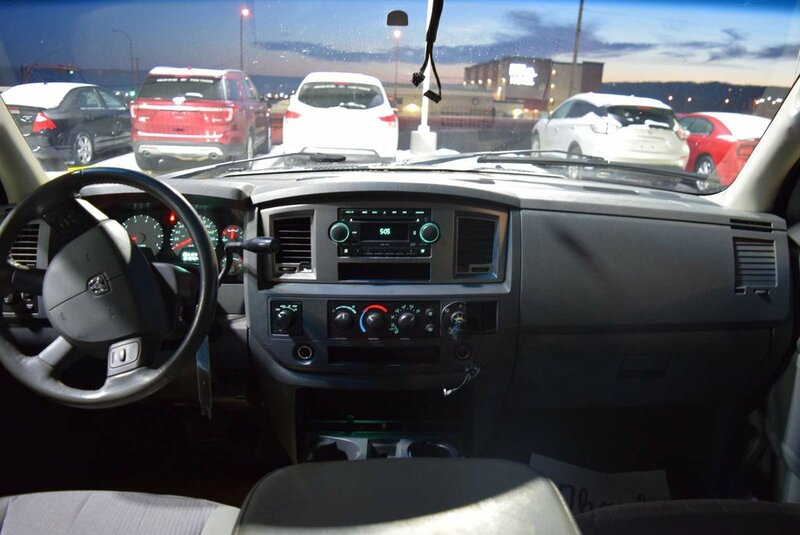 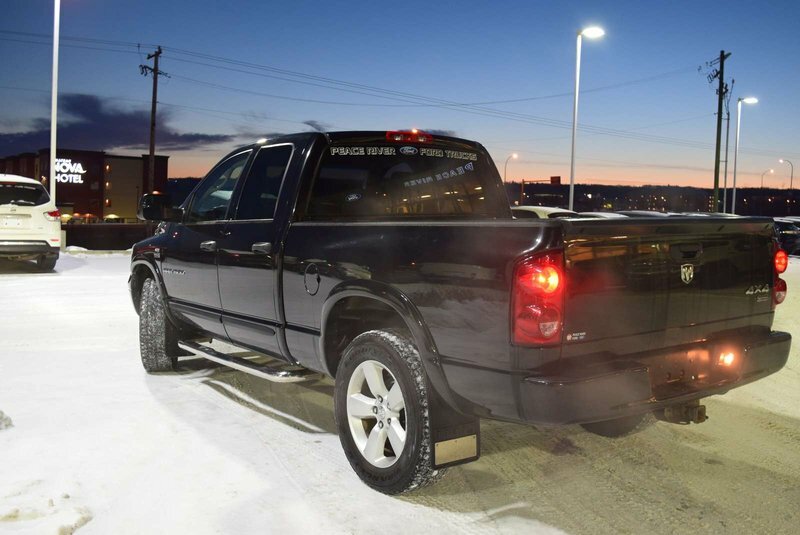 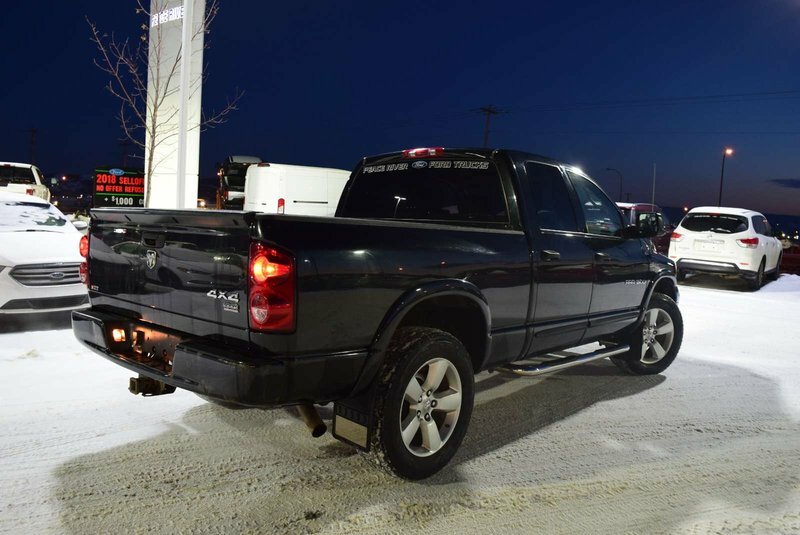 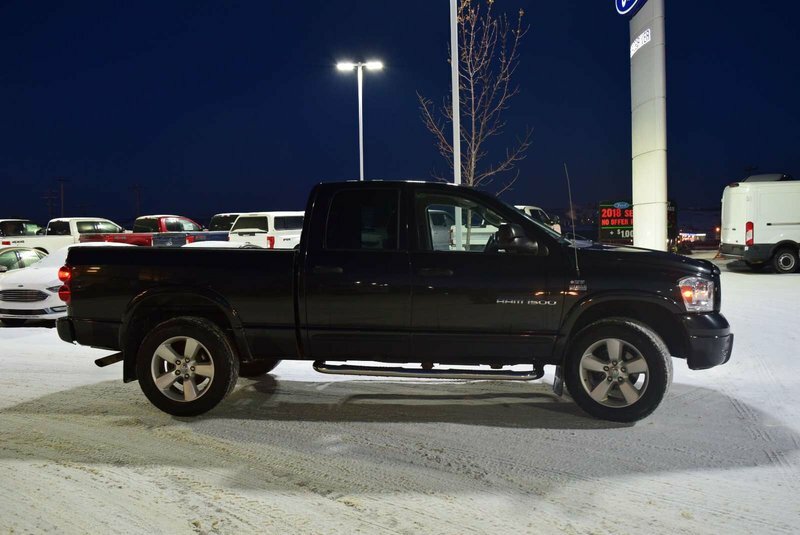 Take your place behind the wheel of our 2007 Dodge RAM 1500 SLT Quad Cab 4X4 in Brilliant Black Crystal Pearl. 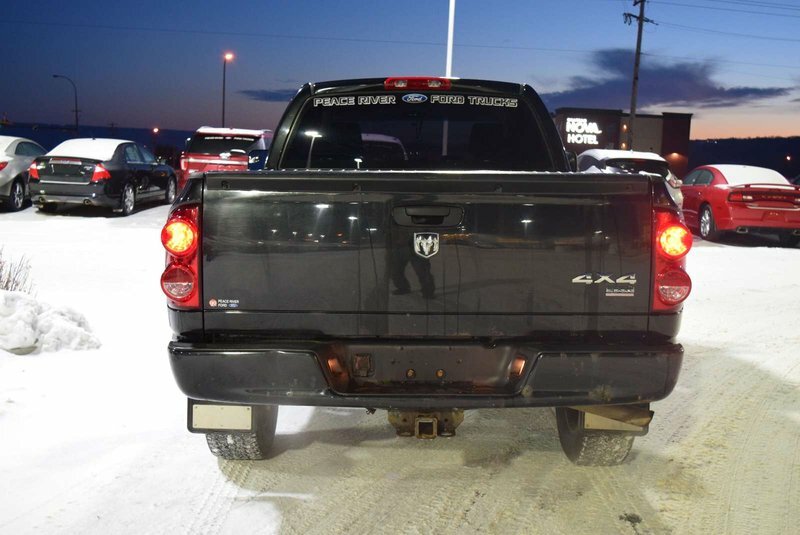 It is powered by a proven 5.7 Litre V8 that offers 395hp while matched to a smooth-shifting 6 Speed Automatic transmission for natural pulling power. 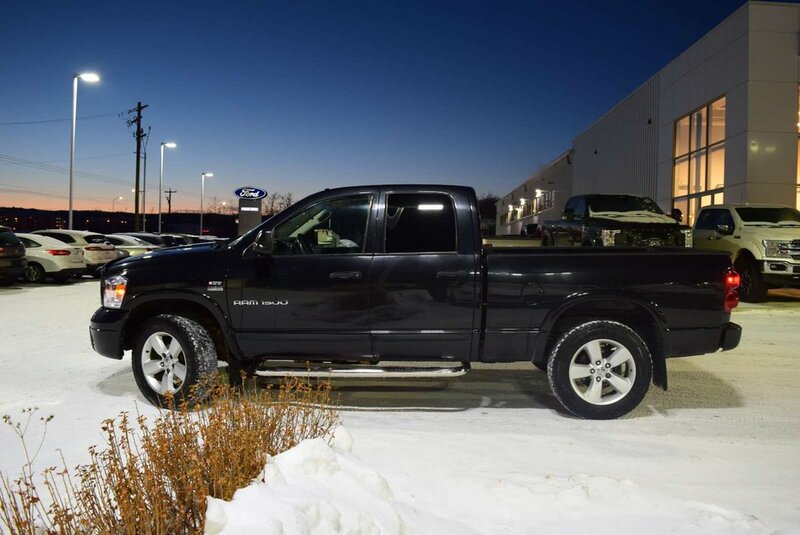 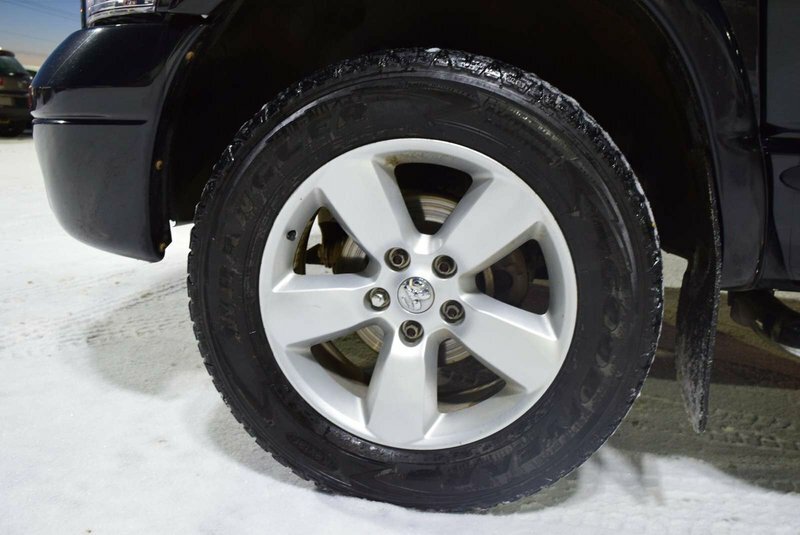 Our Four Wheel Drive truck will have you leading the pack in no time while securing decent economy! 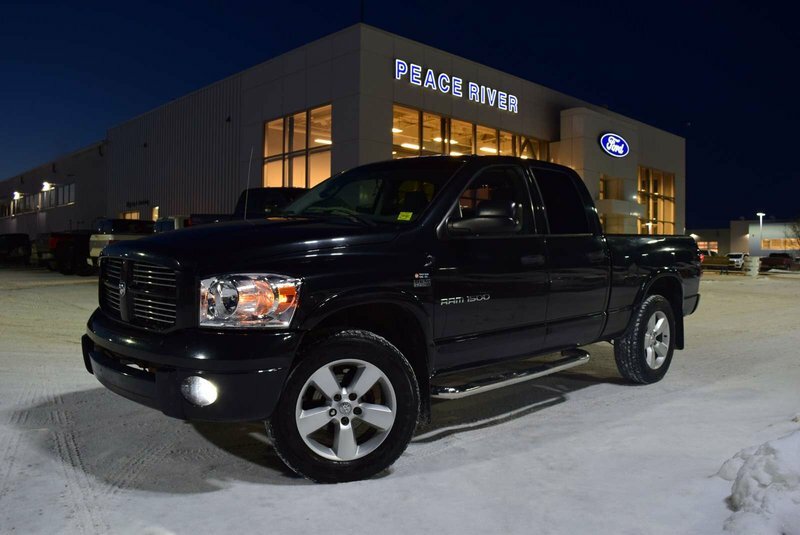 Turn heads without saying a word thanks to the rugged wheels, signature RAM front grill, and running boards. 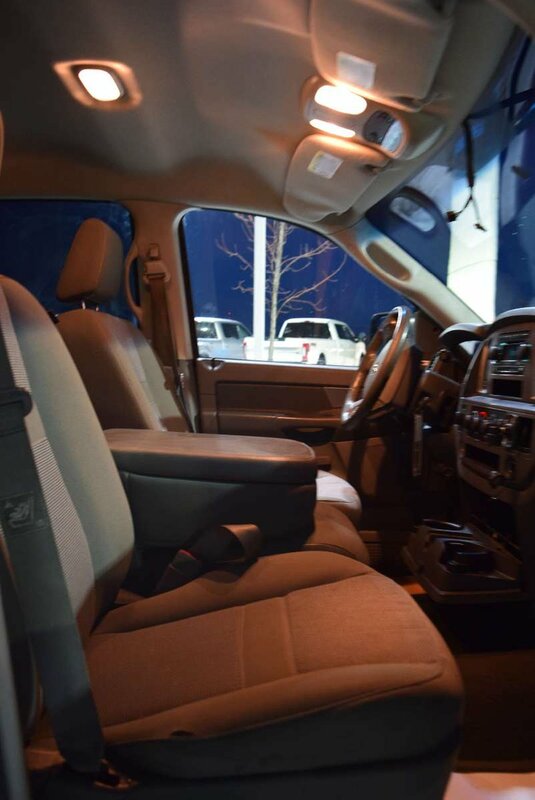 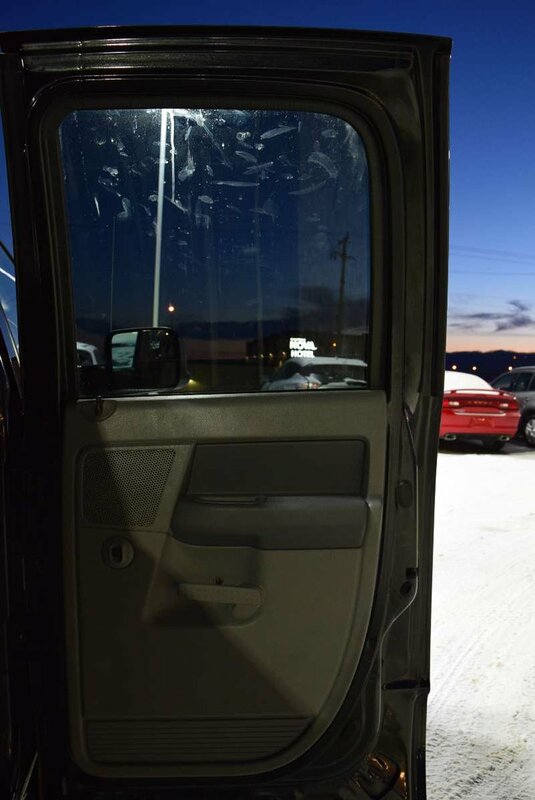 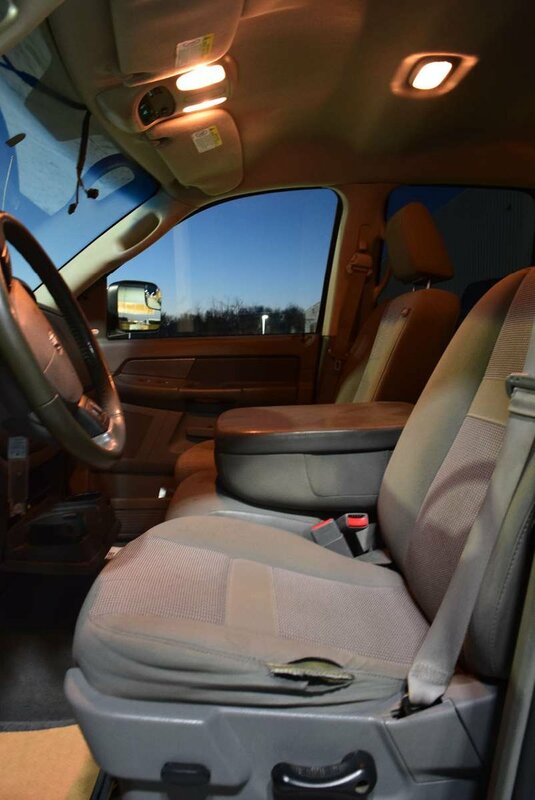 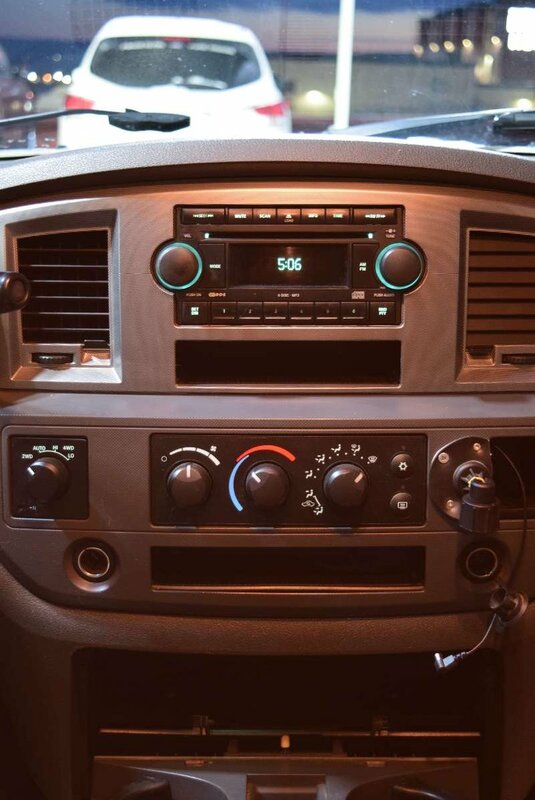 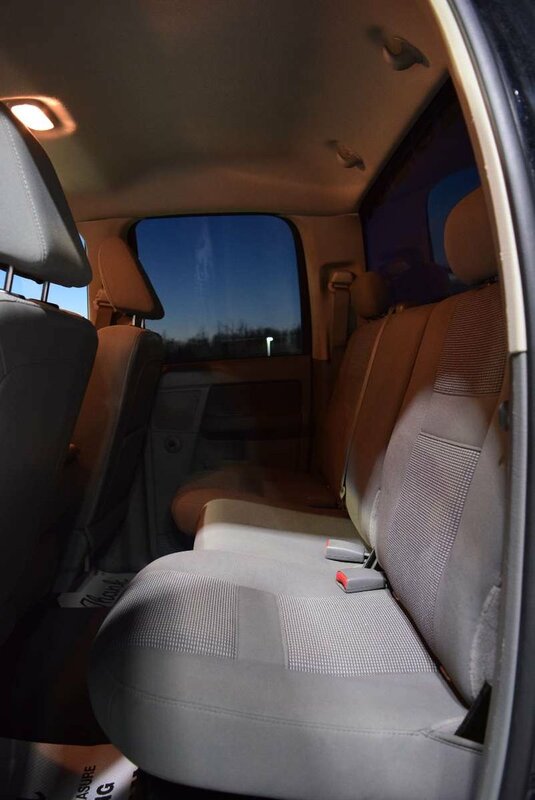 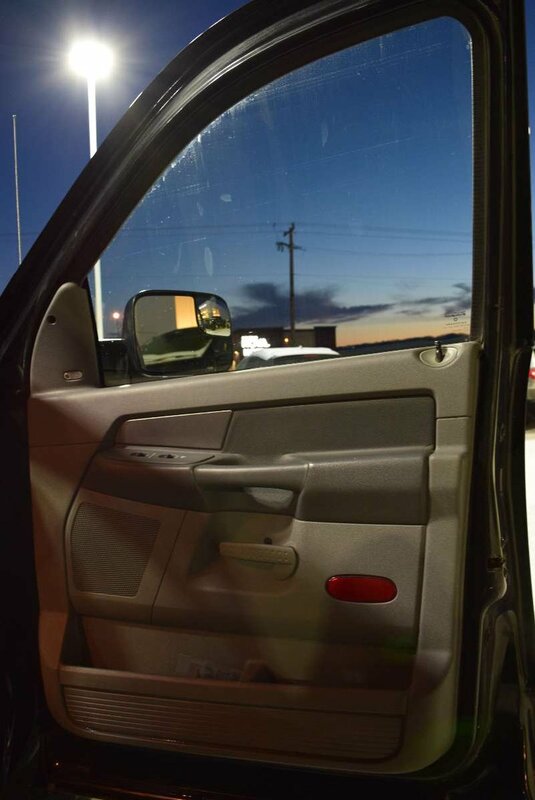 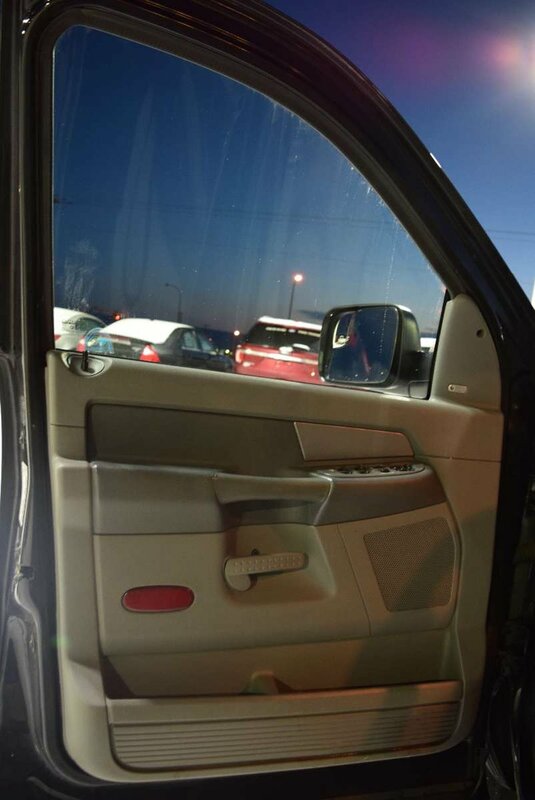 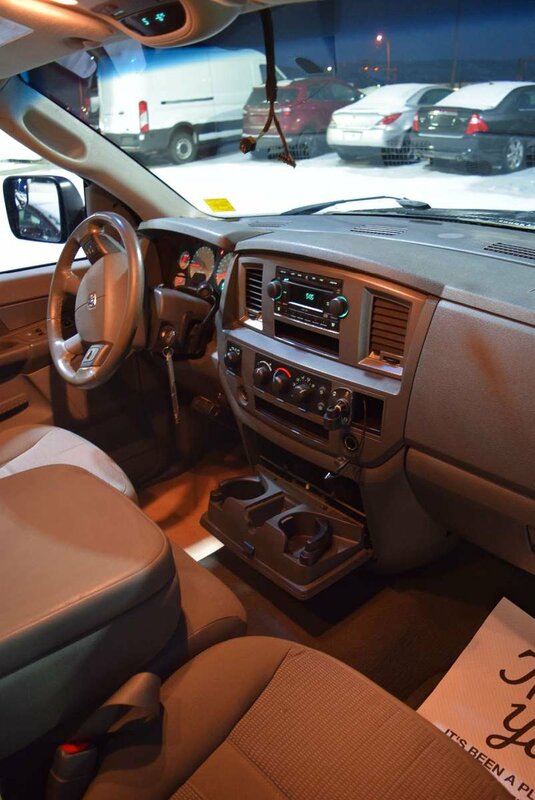 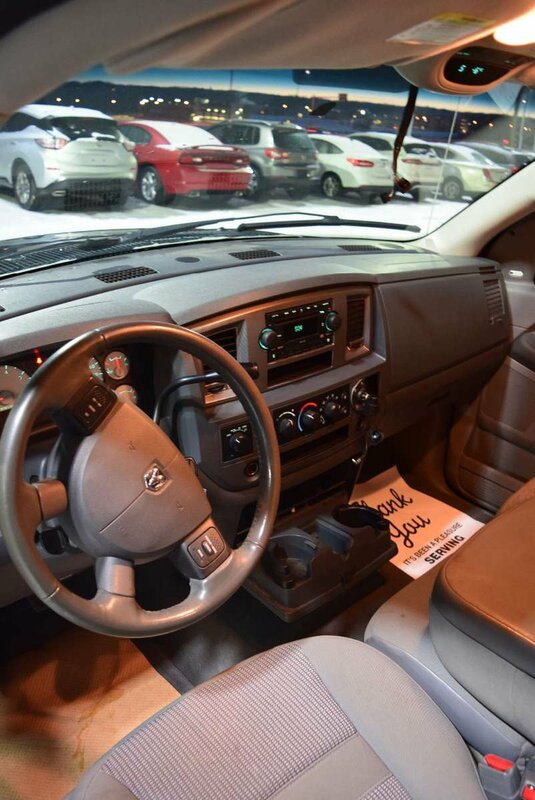 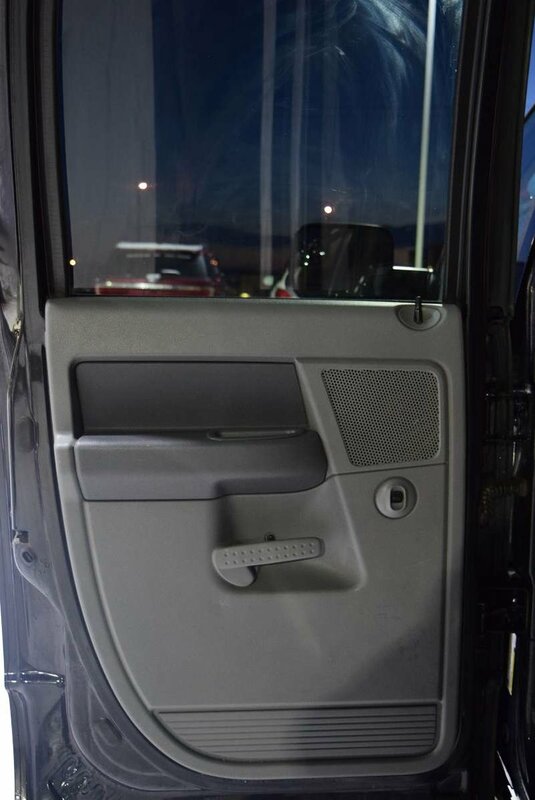 On the inside of our 1500 SLT, you'll find many comfort features that are top-notch. 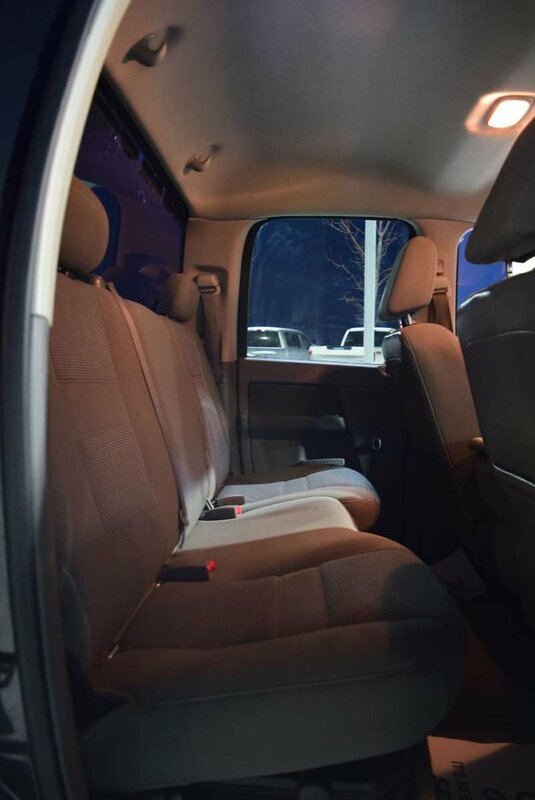 Relax in durable cloth seats while listening to your favorite songs on the AM/FM/CD player with auxiliary input for your MP3 player. 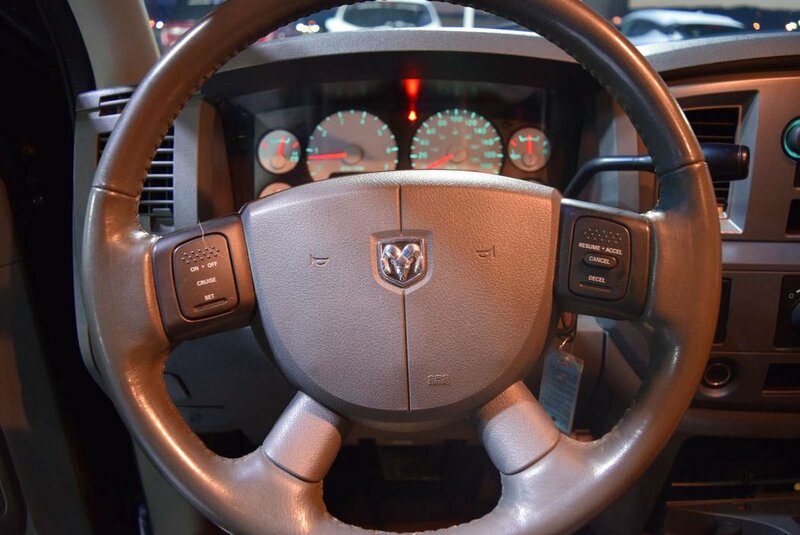 At your finger-tips are cruise controls on the steering wheel to help make those long trips a breeze.